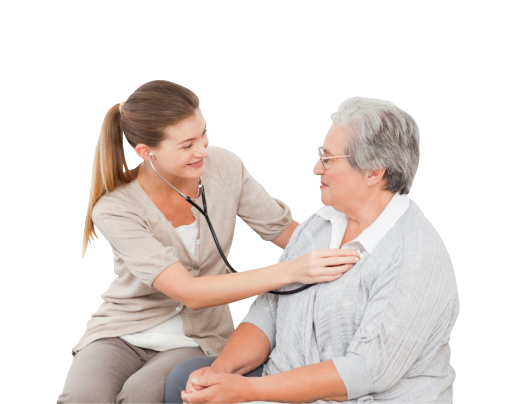 Mary’s Help Home Health Services, Inc. provides healthcare that is designed for YOU. We offer personalized healthcare services in the very comforts of your own home. Welcome to Mary's Help Home Health Services, Inc.
Care with continuity for you and your family at home! Thank you for choosing Mary’s Help Home Health Services, Inc. as your home health care provider. Our specialization is in caring for patients who have recently been released from hospital care, those struggling with old age and post-surgery patients who need intermittent medical attention at home. We make it possible for you to experience uninterrupted care from hospital to home. All services are provided without discrimination for race, religion, sexual orientation, gender, color, national origin, age, disability, ancestry or ethnic background. 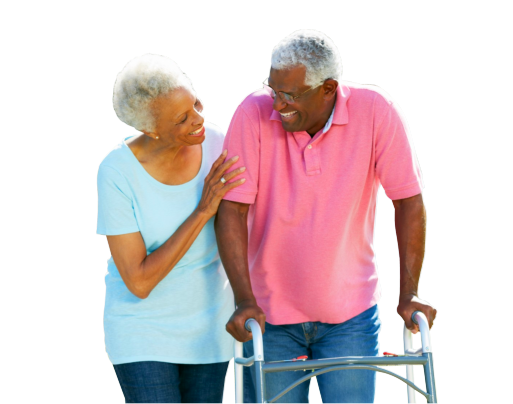 To get started with home health care soon, please call us at 707-645-7447.